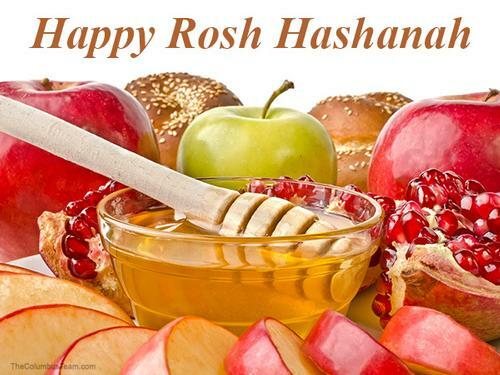 Rosh Hashanah—the celebration of the Jewish new year—begins at sundown on Wednesday night, September 20. Even those not celebrating the holiday may be preparing, as Philadelphia schools are closed Thursday and Friday. Whether you will be heading to synagogue or will be looking for activities to fill your children’s time off from school, the Free Library has great resources for the occasion. On Rosh Hashanah, which is Hebrew for "head of the year," special sections from the Old Testament—known as the Torah or Pentateuch (which in Greek means "five books")—are read. These stories of the biblical figures Abraham, Sarah, Hagar, Isaac, and Ishmael have deep messages about family, relationships, and struggle. 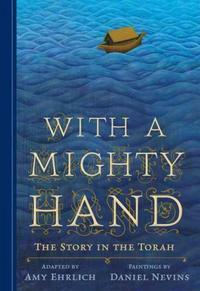 Children’s books like With a Mighty Hand: The Story in the Torah present these stories in an accessible way for children. Parents looking to share information about the holiday itself with children need look no further than our online catalog, which is brimming with wonderful picture books that explain the holiday’s meaning and traditions—including the blowing of the shofar, a special horn, to announce the new year, and the eating of apples and honey, which symbolizes the wish for a sweet and healthy new year. The Free Library has more than just children’s material. 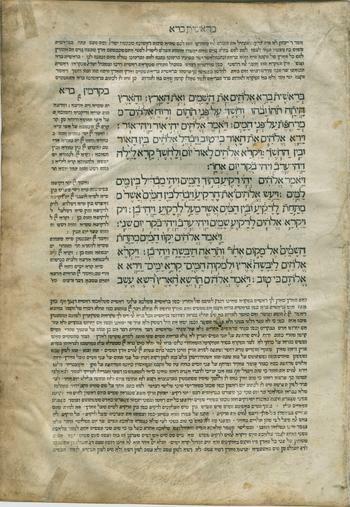 In our extensive Judaica collection, the Rosenbach has a copy of the Bologna Pentateuch from 1482—the first printed Hebrew Bible with vowels. (Hebrew is often written without vowels, which are added symbols rather than their own letters.) One of the great treasures of the Rosenbach’s Judaica collection, it was recently re-bound in period-inspired decorated leather covers. 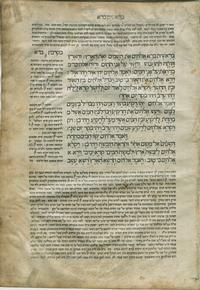 The Rosenbach’s collection of early American Judaica also includes several Hebrew incunabula, the Amsterdam Haggadah of 1695 (the ﬁrst with a map of the Exodus), and the ﬁrst Hebrew grammar printed in the United States (1731). Want to see the Rosh Hashanah stories in the Bologna Pentateuch up close for the holiday, but can’t make it to the Rosenbach? The book has been fully digitized for viewing at the Internet Archive, thanks to support from the David Berg Foundation. While Philadelphia schools are closed Thursday and Friday, the Free Library is open and is a great destination for those not celebrating the holiday. Neighborhood libraries will be as vibrant as ever, inviting the city’s students to Yoga for Kids at Andorra Library, storytimes with live chickens and dancing (at Fumo Family and South Philadelphia libraries, respectively), a Crafteroon at Parkway Central Library, Wii racing at Kensington Library, and so much more. Check out all the offerings in our Calendar of Events! Shanah tovah (wishes for a good year) from the Free Library of Philadelphia! Apples and honey are a sweet treat for the Jewish new year.